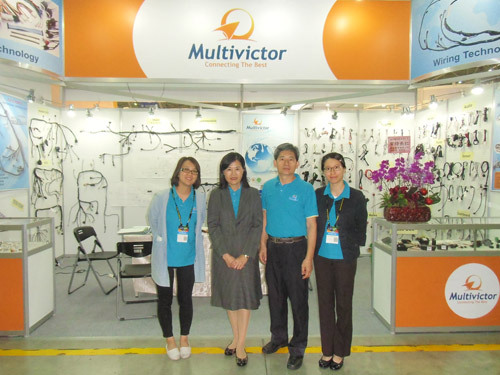 News | Multivictor Technology Co., Ltd.
TAIPEI AMPA, one of the largest auto parts exhibitions in Taiwan, is held by Taiwan External Trade Development Council (TAITRA). 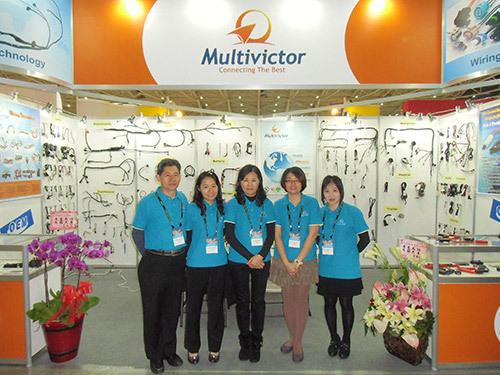 Many overseas buyers and local visitors attend the exhibition and find their own opportunities every year. 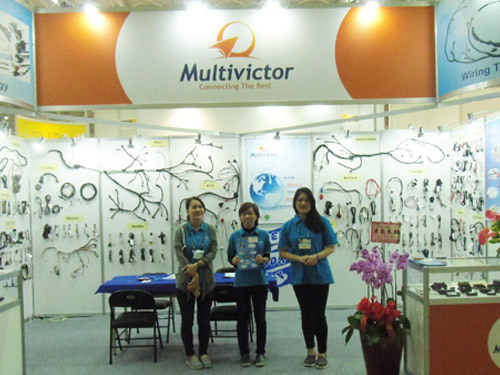 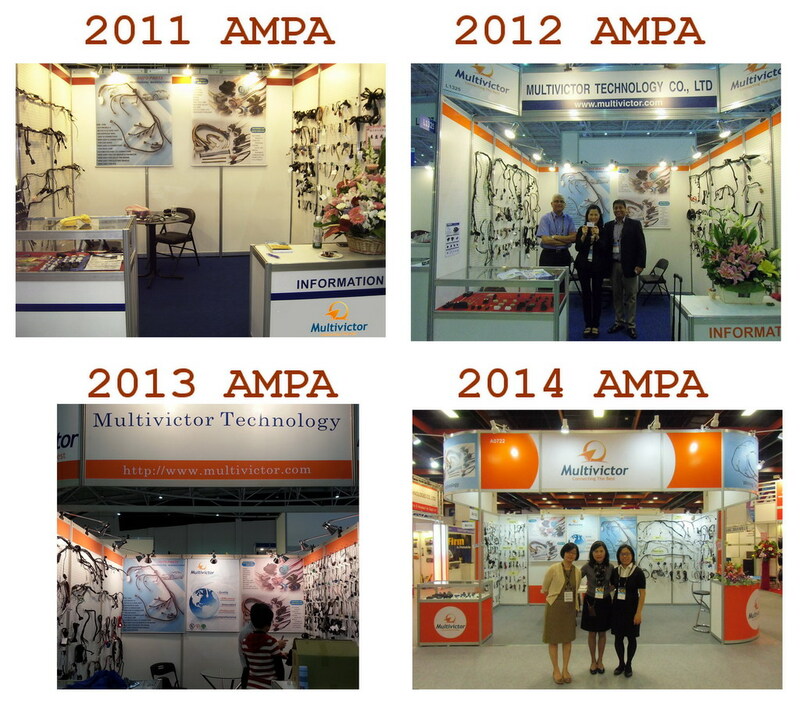 As the professional supplier of wire harness assembly, we attended AMPA Exhibition every year.